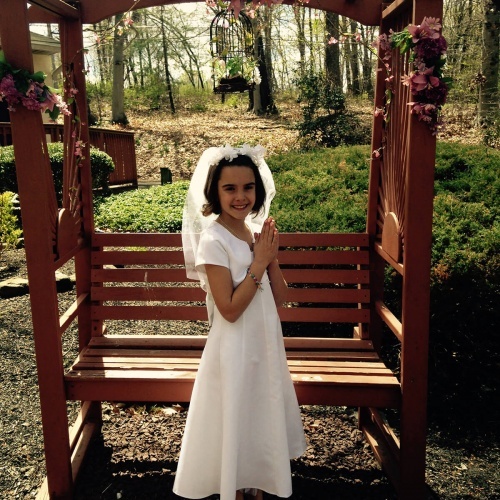 Celebrate Your First Communion at Phoenix Sport Club! 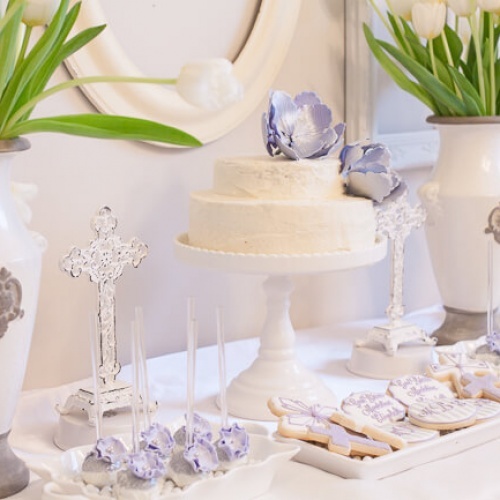 When a special relative is taking the first step toward his or her religious upbringing, consider the capable and qualified assistance that a reputable reception venue has to offer. 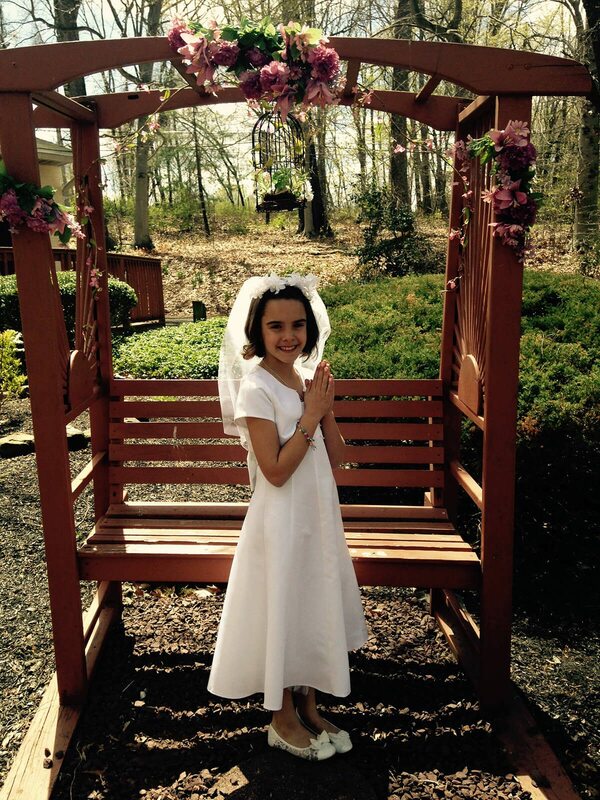 The management and staff at Phoenix Sport Club in Trevose, Pennsylvania, would consider it an honor to help make your family member’s First Communion celebration one that is both meaningful and memorable. 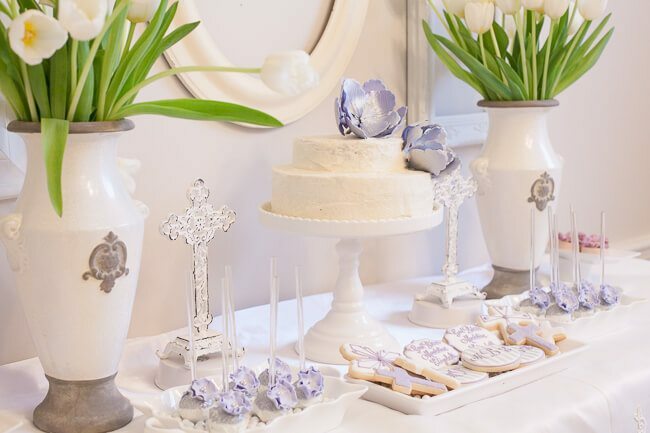 Planning the perfect First Communion party begins with choosing the right reception venue, one that offers a banquet hall suitable to the size of your guest list and the needs of your special event. 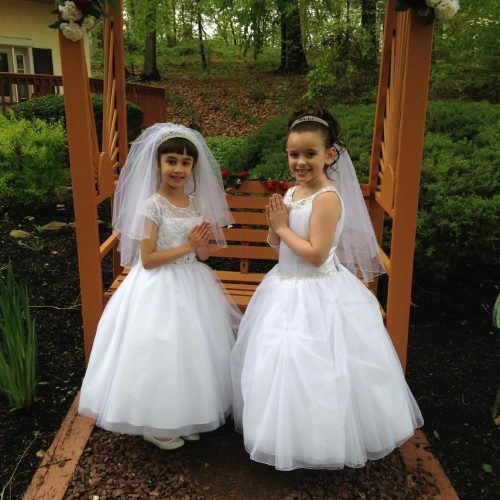 Whether your Communion Dinner is something small and intimate shared with a few proud relatives or a party invitation that extends to the entire Trevose community, Phoenix Sport Club can accommodate your First Communion. Choose the reception venue at Phoenix Sport Club when you would like for your First Communion party to be remembered with fondness for many years to come. Our commitment to excellence can be seen in the work ethic of our courteous and attentive staff. Sample lunch and dinner menu ideas designed by Phoenix Sport Club specifically for small and large First Communion events can be seen here. Our management team and head chefs will assist you in these decisions every step of the way by offering support and providing answers to your questions while helping you adjust the menus to accommodate your proposed guest list.